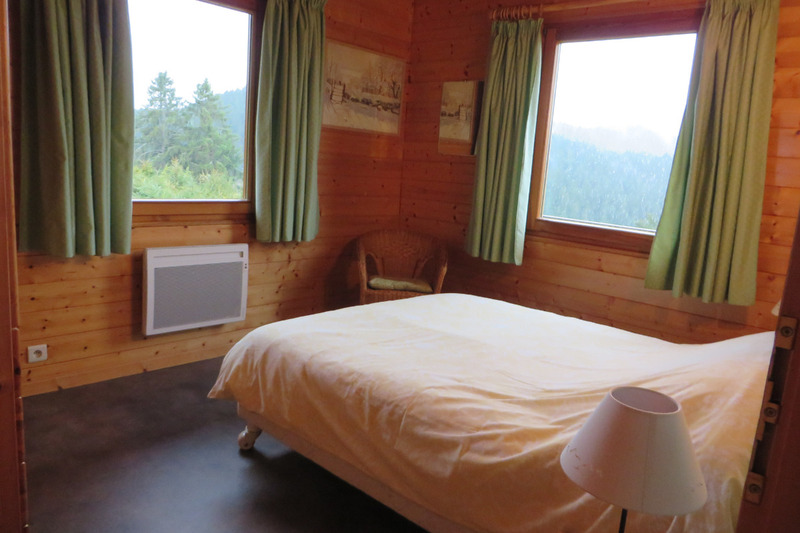 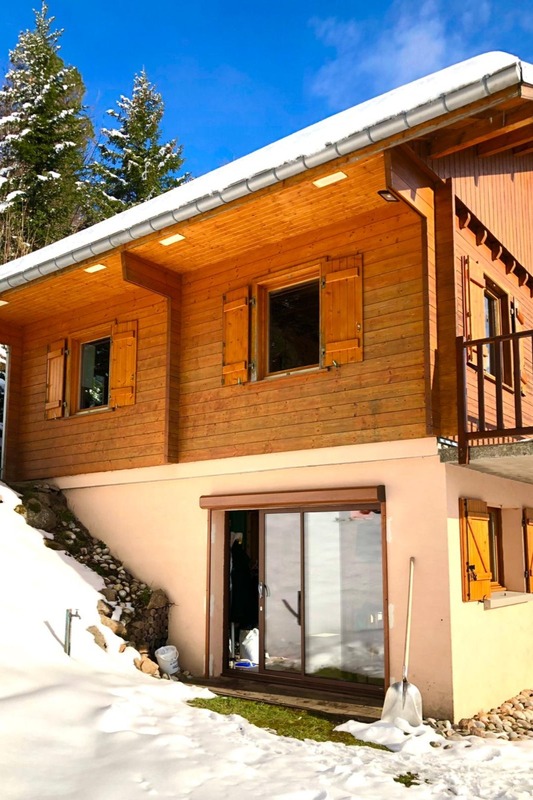 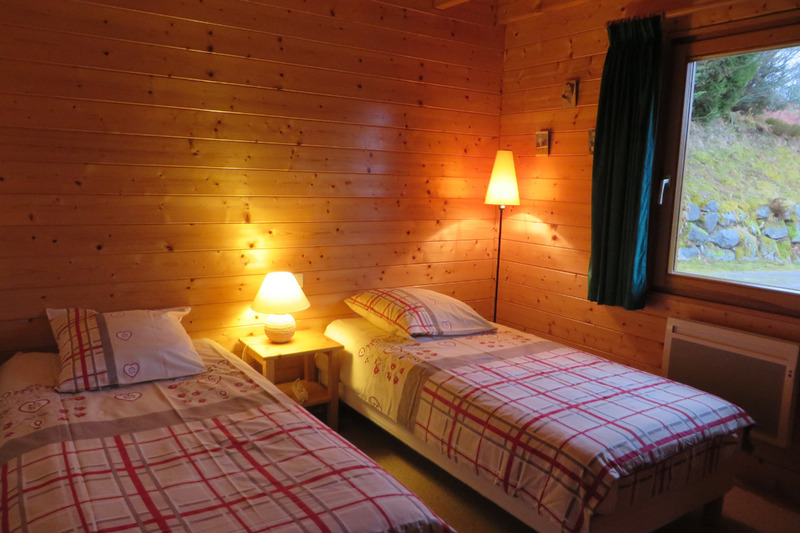 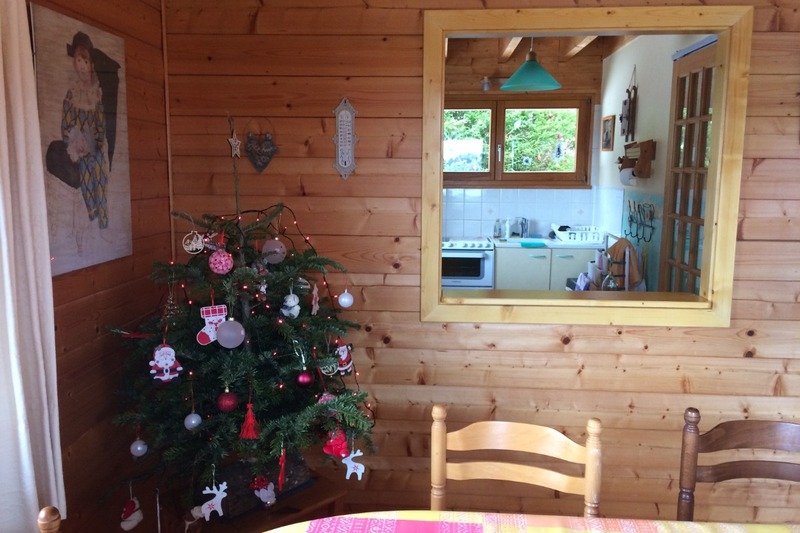 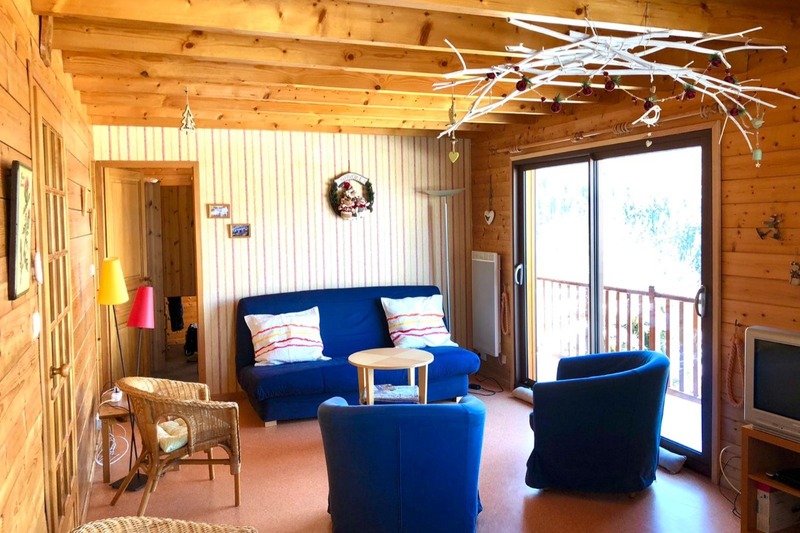 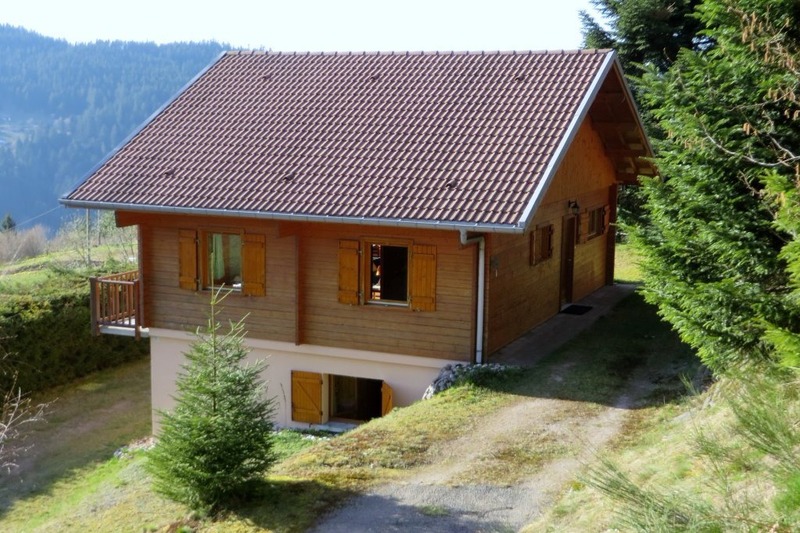 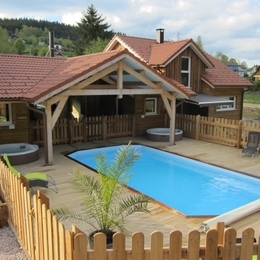 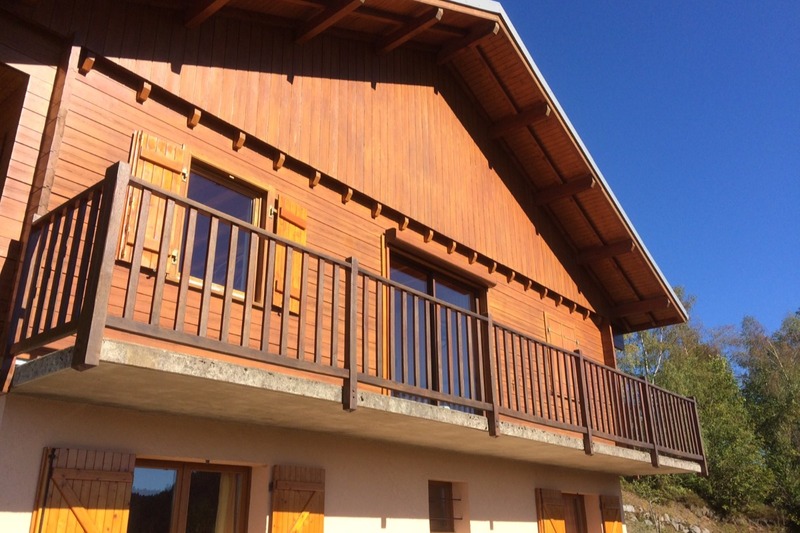 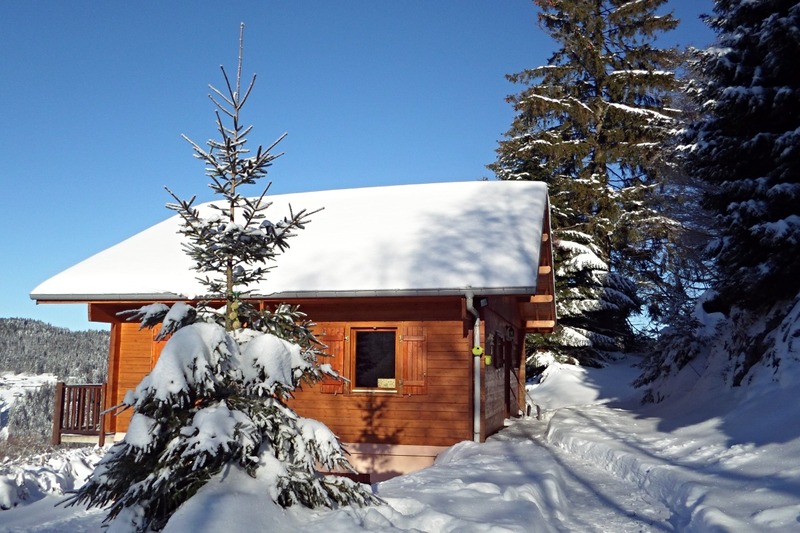 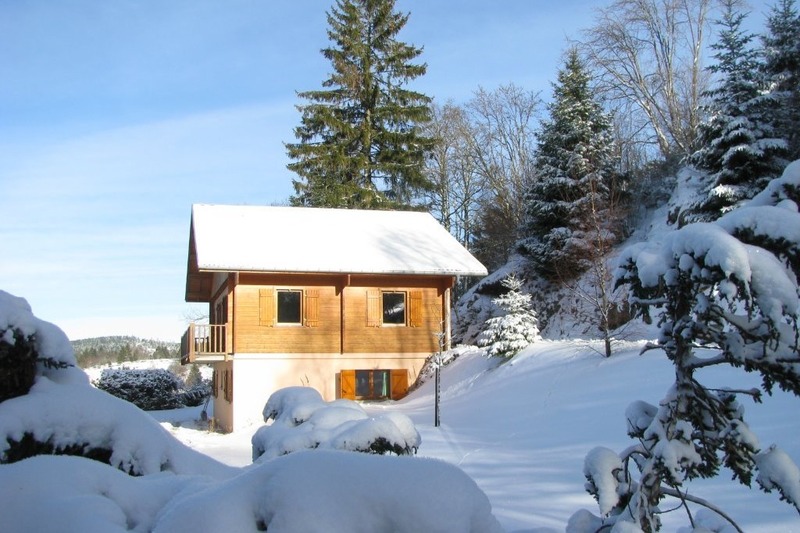 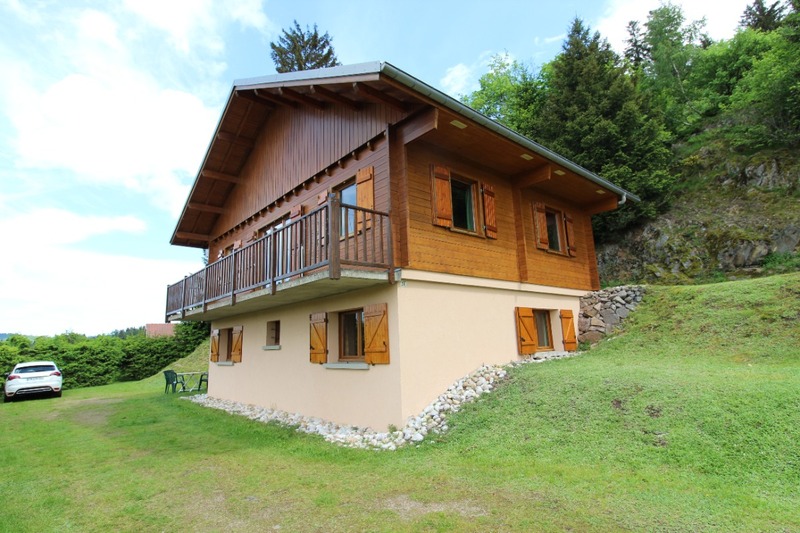 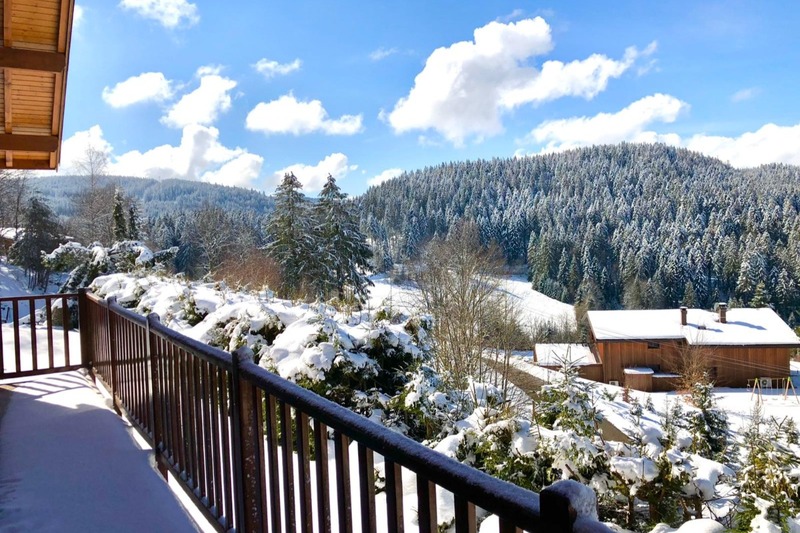 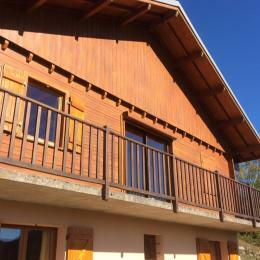 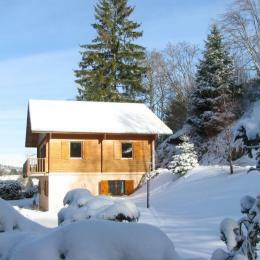 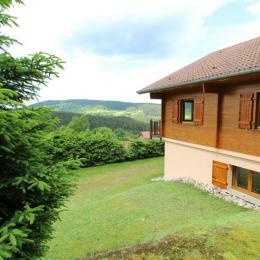 Close to the cross-country skiing trails of the Drosera (800 meters) and downhill ski slopes (4 kms) and 3kms from Gerardmer on the road to La Bresse comfortable chalet with open views of the Massif and the Sapois Pass. 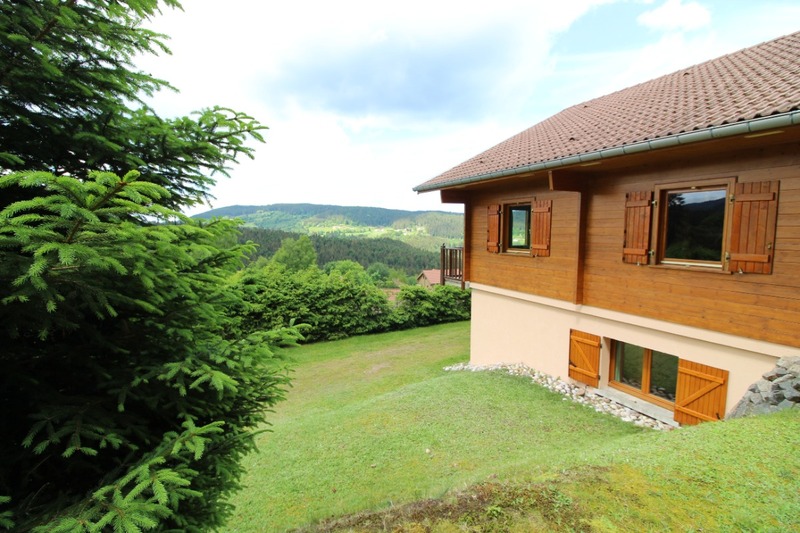 Close to the hotel Bas-Rupts, the chalet les Ecureuils is on the hillside, well exposed and quiet with large landscaped garden. 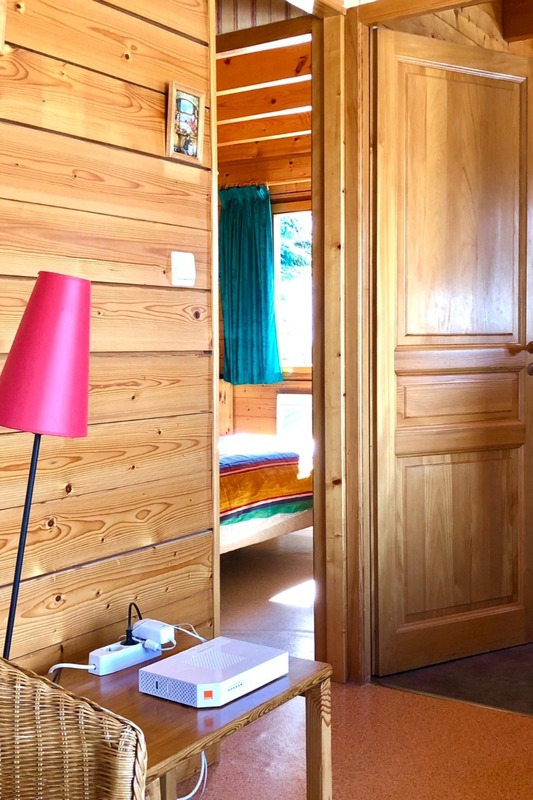 You will have two independent bedrooms with the first a double bed and wardrobe and for the second, two single beds, carrying and convenient. 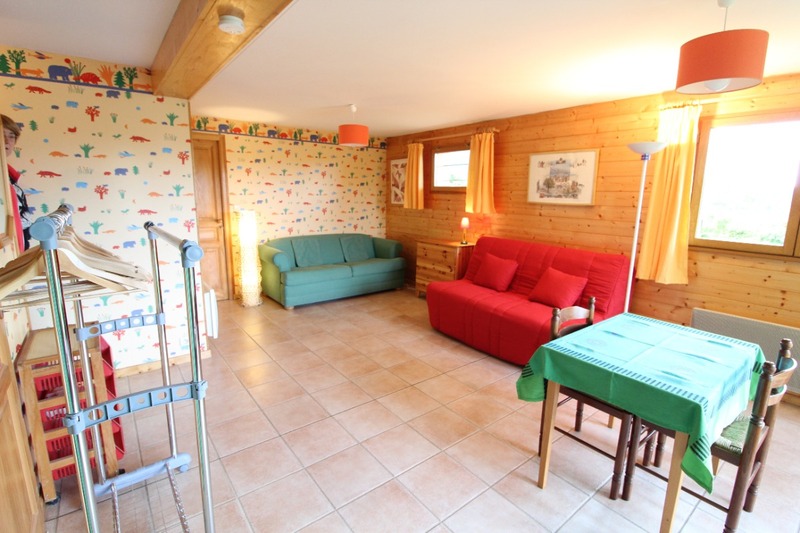 Third sleeping place in the living room with sofa CLIC-CLAC 130X190 and finally fourth sleeping place on the ground floor in the second living room with sofa BZ 160 x 200. 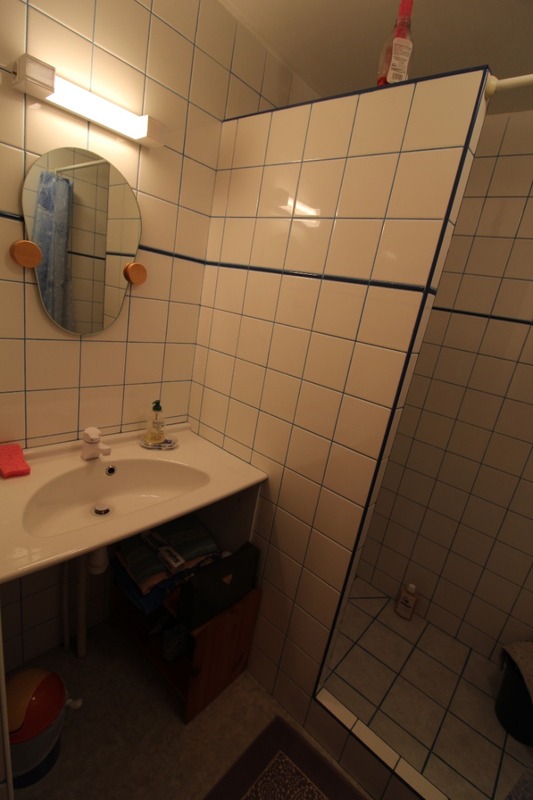 On each level, you will enjoy a bathroom with walk-in shower, basin and separate toilet. 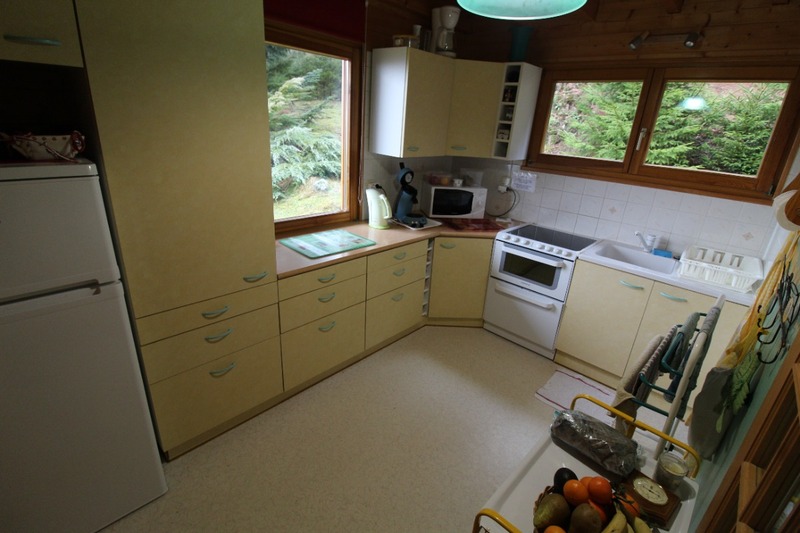 Washing machine available. 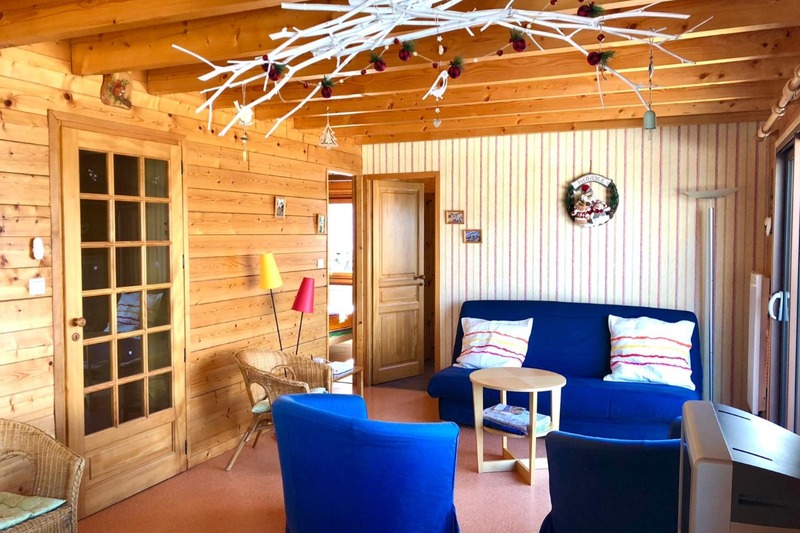 Independent kitchen equipped (4 burners vitros, furnace, dishwasher, microwaves, various small appliances ...) and stay / bright living room opened on balcony with its view on the valley. 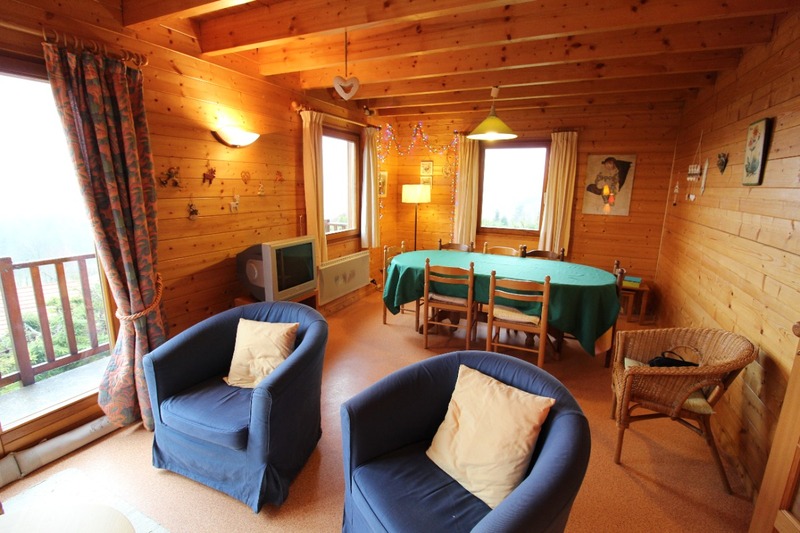 Living room with television and Wifi Internet access. 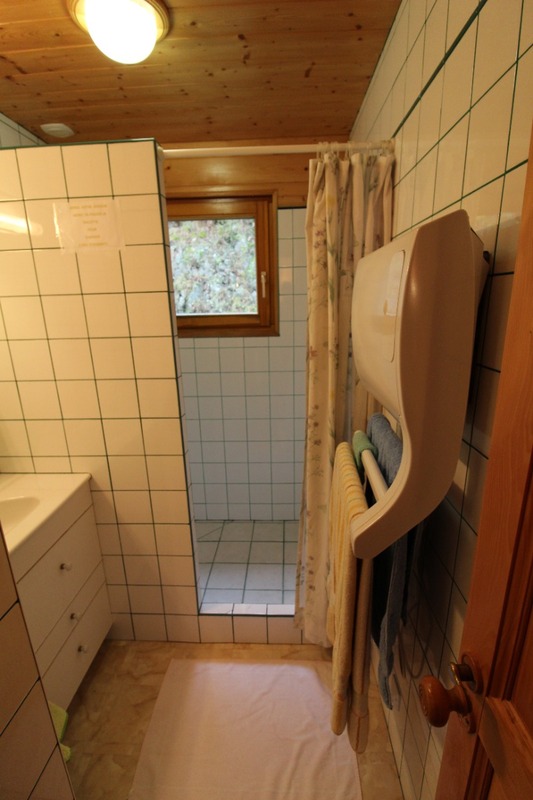 Full baby equipment on request (booster seat, cot mattress, bath ...) Board games for children and adults. 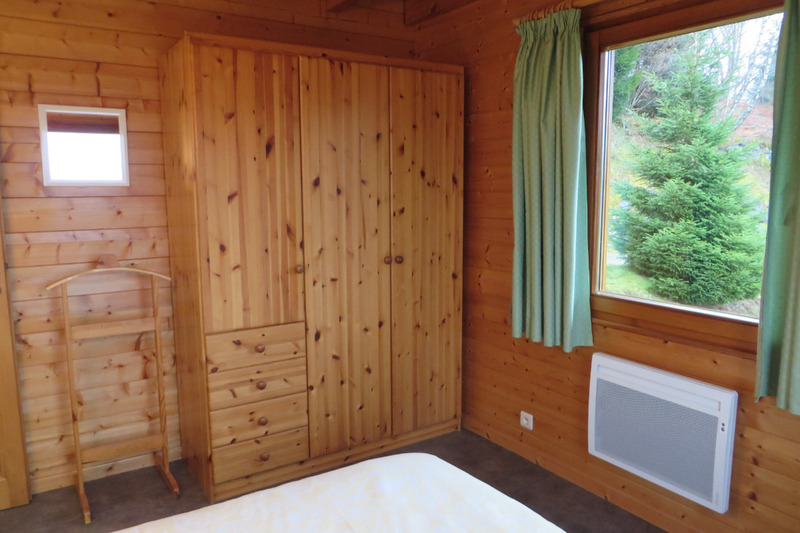 séjour très agréable dans une maison accueillante et très bien équipée pour une famille où chaque détail est pensé.